Pennsylvania – Research shows that people who live near fracking areas, the oil and gas drilling technique known as hydraulic fracturing, are more susceptible to suffer severe health issues. According to the study published in the PLOS ONE journal from researchers of the University of Columbia and the University of Pennsylvania, those who live near these sites are more prone to suffer from heart conditions, neurological illnesses and cancer. The study analyzed 198,000 hospitalizations records over a four year period, from 2007 to 2011 in Northern Pennsylvania counties. Researchers managed to categorized 25 medical scenarios, and then proceeded to associate each case with its proximity to a fracking area. Results showed that there was indeed a larger number of hospitalization cases in those areas where fracking takes place. The study also states that there are 18 zip code areas with a well density higher than 0.79 wells per square kilometer, which means that a person who lives in one of those zip code areas has a 27% higher risk of suffering from one of the medical conditions previously mentioned. Hydraulic Fracturing commonly known as “Fracking” extracts natural gas and oil from rock formations. 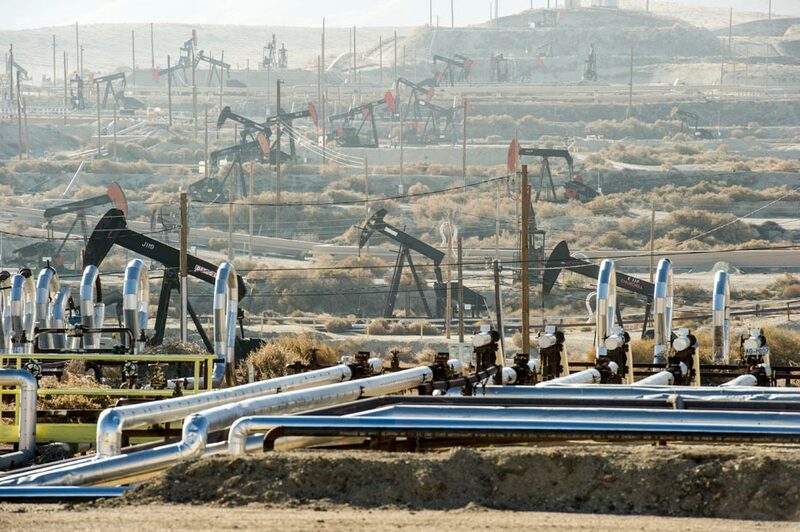 However, the study concluded that the numbers exposed are just observations, and that any suspicion of negative consequences directly caused by fracking technique, should be exhaustively investigated. Hydraulic fracturing is a rising but controversial oil and gas drilling technique, very popular in oil extracting companies. It uses a chemical mixture made out of water, sand and numerous chemicals to break underground rocks. The technique intends to remove much of the need for explosives or very powerful drilling machines, representing a financial relief for many corporations. Nevertheless, fracking has been highly criticized by environmental activists because of the pollution and health issues it causes. The chemicals used in this technique can easily disperse into the atmosphere and groundwater, making it an ecological and possible health hazard for populations nearby. Many communities have worked together in order to fight the growth of fracking use. For example, in 2014 residents of Denton, Texas, chose to ban fracking due to health concerns. Later, New York and California banned it after a series of health reports. In Oklahoma, residents have called to make fracking banned as well. Finally, numerous reports from the European Union Directorate-General or the U.K. Department of Health, have also expressed their concerns towards the dangers that hydraulic fracturing represent.